Kitchen! Kitchen! 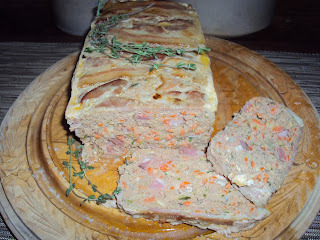 : Turkey pate with carrots and zucchini.....at ktichen! kitchen! Turkey pate with carrots and zucchini.....at ktichen! kitchen! Another way of doing your ground turkey. lifting of the pate after it has cooled. There are many ways of making a pate. 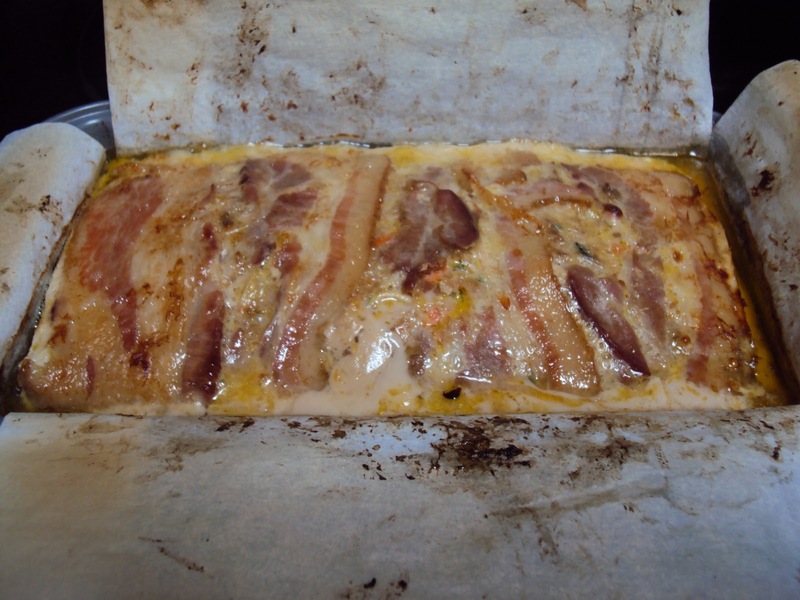 A colorful turkey pate with shredded carrots, zucchini, and bacon. This is wonderful to have in your fridge for making sandwiches or for those times when all you need is just a light meal with a green salad.